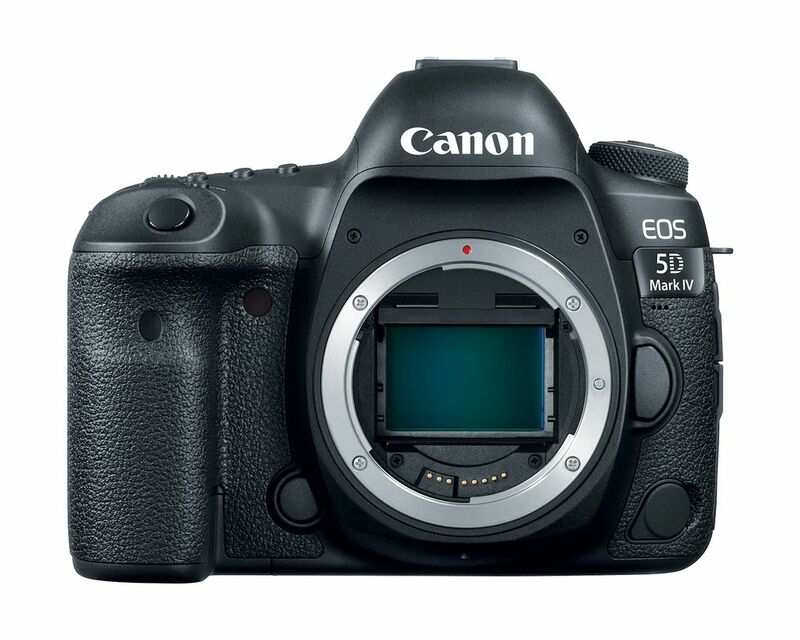 The Canon 5D MK IV has just been announced. For weeks there were many rumours floating about and where I try not to get too involved with rumours, it was hard escaping the rumours for the MK IV. It was also inevitable that a MK IV would be released, it was purely just depending on what features came out with it. What I do admire about Canon is once they release a camera, they commit for a few years and let their camera systems settle. 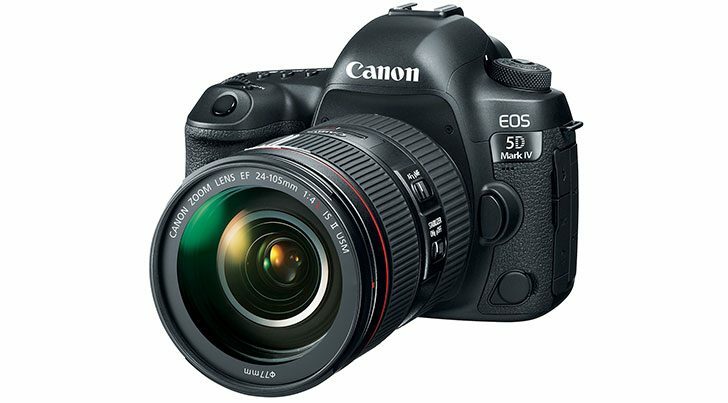 The Canon 5D MK III was released back in 2012 more or less alongside the Nikon D800 and since then the Nikon has put out a D810, whereas the Canon 5D MK III remained on sale as it was. You could argue that the Canon 5DS and 5DSR came out last year, however I would argue that those releases were different animals altogether. 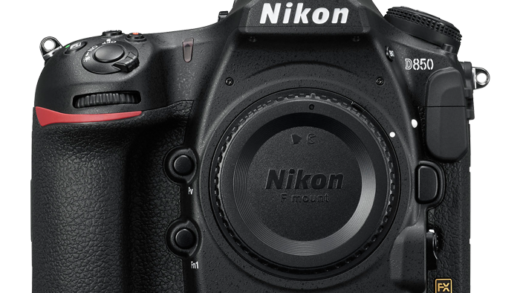 Whereas Nikon D800 to Nikon D810 was a slight evolution on an already proven system. 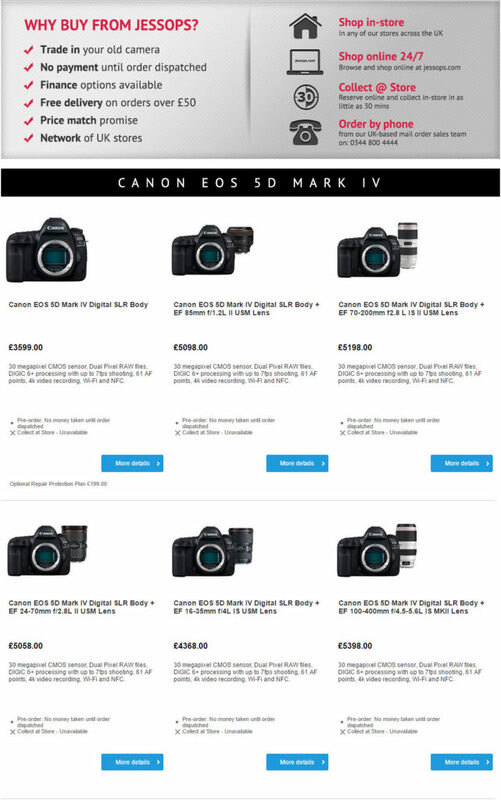 Anyhow, the main point of this post is to discuss the newly announced camera, the Canon 5D MK IV which is now available for Pre-Order and for the sake of supporting a UK Business, I shall direct you to Jessops to make your pre-order. The price is £3599 for Body Only, which is pretty pricey I must say! 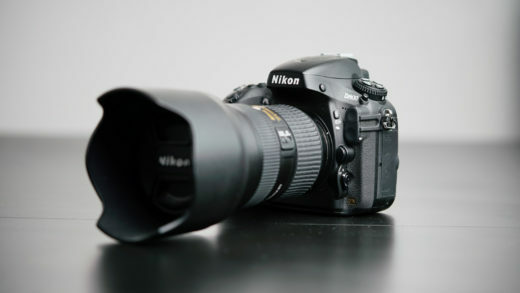 However I must take into considering the GBP is very weak at the moment and therefore camera pricing for us here in the UK as a whole has gone up. 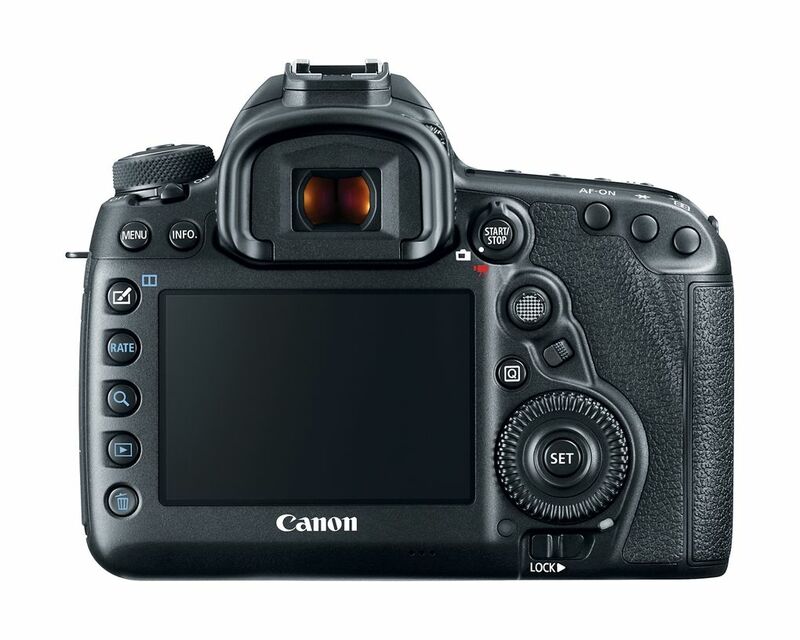 I won’t be going into full tech specs here, those can be found at Canon.co.uk website with their announcement of the camera. I will be simply be discussing the features which stood out to me the most and what I generally think of the camera. First off, 4K recording… 4K video recording is a must have by today’s standards. It’s not your standard UHD 4K which is found on most other cameras (3840×2160), instead it’s full DCI 4K at (4096×2160). This 4K video is taken from a 1.74x crop which is quite a significant crop! It’s cropped further than the standard APS-C’s at 1.5x/1.6x crop and this means a standard 35mm lens will now record 4K on the 5D MK IV at an equivalent focal length of 60.9mm. I could not see any mention if there was any full-frame sensor read out for 4K recording, so I can only assume 4K video is only available in the cropped mode. 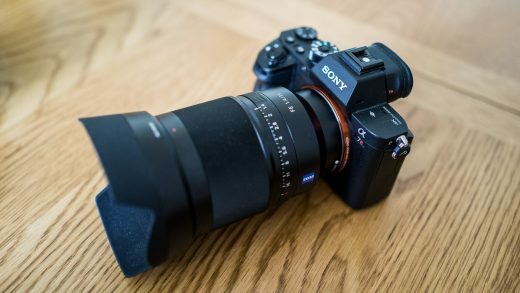 This is a little bit of a downside as although the Sony A7R II does have a crisper image in 4K in the Super-35 crop mode, full frame video recording is available if you’re in a pinch and needing a wider frame for your video or to obtain the full frame look. But, with the fact that it’s cropped down from a full frame 30.4mp sensor, I am assuming the video will be sharp as most likely there is no line skipping or pixel binning and therefore reading every pixel from that 1.74x crop. The video codec is also a motion JPG which I have heard yields better results for post, but at the same time killing you on file size. I am in no way a video expert, so I cannot confirm this at all, but I am suspecting the video quality to be great from this camera, all be it with enormous files. As the camera is not yet released, only time will tell at this point..
Touch screen is a feature which has been surprisingly slow to becoming the ‘norm’ within the photography world. Given the fact that most of the population now own a touch screen device in their smart phone, I had always assumed production for touch screen technology should be relatively cheap now and easily implemented. I am however not in the industry so I can’t say for sure, but I don’t believe it to be that difficult to add into a camera system. Some cameras from all manufacturers have this feature, but they have not been well implemented on some models (i.e. 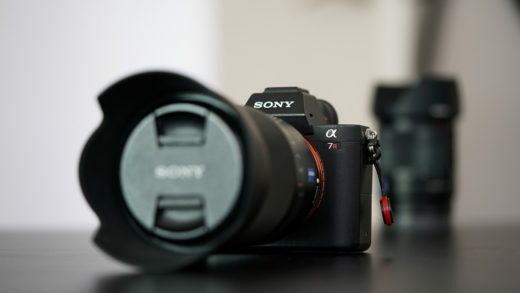 Sony A5100). The touch screen on the Canon 5D MK IV however seems to work a treat! Not only can you touch to focus, you can navigate the menu system as well. I personally think this is huge! These menu systems can be hard to navigate at times and I think this is a very welcomed improvement for sure! Other cameras would allow touch to focus, maybe pinch to zoom etc. But for navigating menus, this hasn’t been the case before. Maybe in one or two other bodies, like the Panasonic GH4, but I’m not 100% sure on that. I do hope this is the beginning of the touch screen becoming a standard within the photography world and I would be very surprised if the next generation of cameras did not implement this feature across the board. The 30.4mp sensor was a bit of a surprise to me, but at the same time it wasn’t. I’ve always felt regardless of their being a ‘need’ for megapixels, the number would always go up! It’s been widely discussed within the photography world that the sweet spot for megapixels is around 24mp. So to see a jump up to 30.4mp was a bit of a surprise as I think Canon would have benefitted more from focusing on increasing Dynamic Range and high ISO performance as these two factors seem the most important to photographers, hobbyist and professionals alike. So I believe that Canon increasing the megapixels was more of a necessity to keep up with market trends rather than any photographer needing it. Canon do offer Small, Medium and Large RAW files, so I guess Canon can afford to bump up the sensor size and then if needed, photographers can select a smaller size. Now this feature is a strange one to me as I heard about this via the rumours, but never did pay too much attention as it sounded a bit like a gimmick to me. However now the announcement has happened, it’s been confirmed and this is a new feature which sound quite innovative, but in practice, not sure how useful it will be. 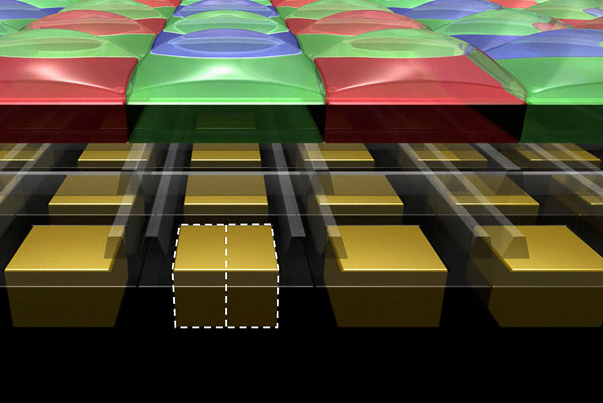 The Dual Pixel sensor’s pixels have a dual photodiode construction. This sensor design means the sensor can receive an A and B signals from the subject and to detect any phase differences between the two signals, allowing them to attain focus as part of the Dual Pixel AF system. When capturing the image, the sensor obtains the picture info from the combined A and B image signals. 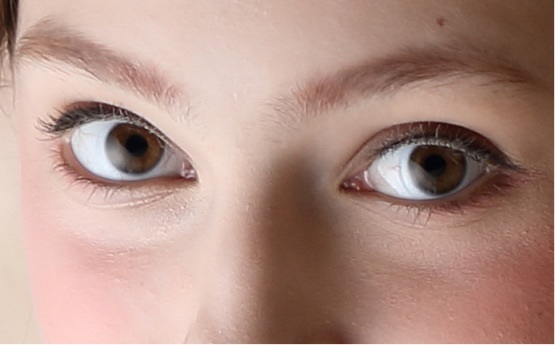 This technology making both focusing and image shooting possible with the same sensor. During Dual Pixel RAW shooting, a single RAW file saves two images into the file. 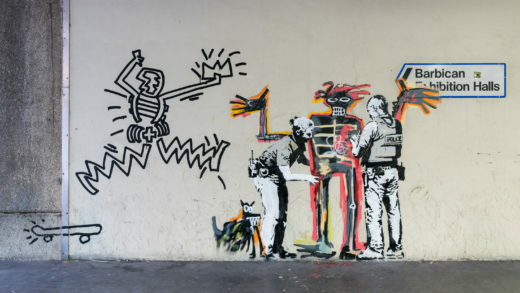 One image consists of the A+B combined image data and the other only the A image data. This means the Dual Pixel RAW files contains both the normal image and also any parallax information, which can be measured and subject distance information extrapolated. As Dual Pixel RAW images contain two images they are therefore double the file size of normal RAW images. I thought I’d copy and paste the text directly from Canon.co.uk and its best you head over to their site to see examples of what this feature can do. This occurs in an event scenario where it is run’n’gun, however for a Portrait session I generally have time to zoom in to check and can also re-shoot if necessary. So on the surface this feature can be great to recover those slightly soft photos and the example above shows that it does work. There are a few more examples on the Canon.co.uk site where they use it to adjust Bokeh and Ghosting, but the biggest difference I found was within the focus shift for sharper images. Now, going back to my earlier statement as to why I’m not sure how useful it will be is because I’m unsure how long it will take to adjust the focus if needed. Judging by the statement released by Canon, I would have to assume you would need Canon’s software to do this. So I am unsure how this workflow would be, going from your RAW editor, such as Lightroom/Capture One, then to Canon’s software to adjust focus, and then back to Lightroom/Capture One? Or would you need to cull the images within Canon’s software to adjust focus and then shift over to Lightroom? Or do you adjust focus, export as DNG or TIFF, then re-import into Lightroom? Or will there be a Lightroom feature added to utilise this Dual Pixel RAW? Likewise, Dual Pixel RAW doubles the file size as it’s effectively merging two RAW files together, so for an event scenario this would not be good. Chewing up more memory card space and running these RAW’s through at 30.4mp will be more taxing at it is on your system, let alone effectively having to process 60.8mp as it’s two files in one! 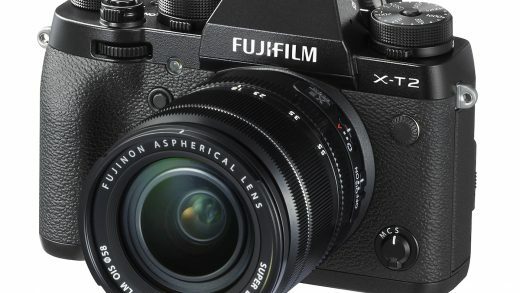 There is plenty more to discuss with this camera announcement, however without having the camera in my hands and using it, I can only go off paper specs which would just be all speculation at this point. 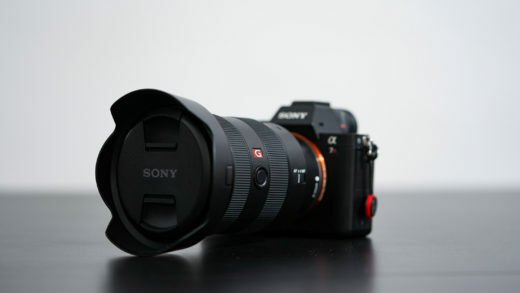 I will have to see once the camera is released if I can get hold of one to use, or just wait and see what the YouTube reviewers say about some of these new features. 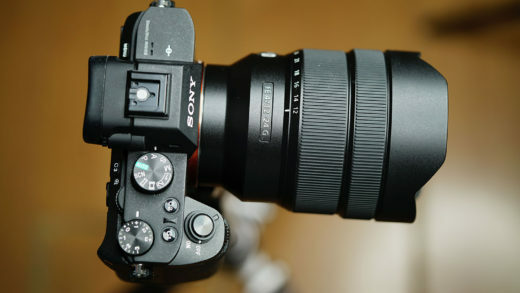 In general the camera is a step up from the Canon 5D MK III and after a four year wait, it should be! It’s incorporated key significant features such as a fully functional touchscreen, 4K video, improved/increased MP, ISO and AF along with an innovative new feature, Dual Pixel RAW. 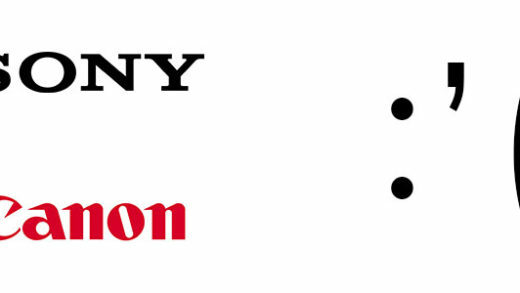 For the past couple of years people have complained that Canon and Nikon are not innovating… I do think this may change some peoples perspective on that statement. 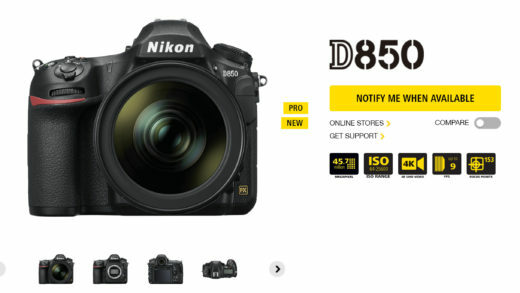 I am personally not a Canon shooter, but I do suspect this will be a worthy upgrade for most over the Canon 5D MK III. Nicely written, would be great to see how well it performs with Astro.